Hungarian Prime Minister Viktor Orbán’s ruling Fidesz party will not join a eurosceptic alliance spearheaded by Italy in the run-up to European Parliament elections despite their common hard line on immigration, a government official said on Wednesday (30 January). Earlier this month, Italy’s far-right Deputy Prime Minister Matteo Salvini proposed that Italy and Poland join forces to reshape Europe, trying to drum up support for a eurosceptic alliance ahead of European Parliament elections in May. Orbán gave his support to the initiative, saying he wanted anti-immigration parties to gain a majority at the vote. But a senior aide told Reuters that Fidesz would work on bolstering the poll showing of Hungarian candidates for the European People’s Party (EPP). “There is no hidden agenda here. 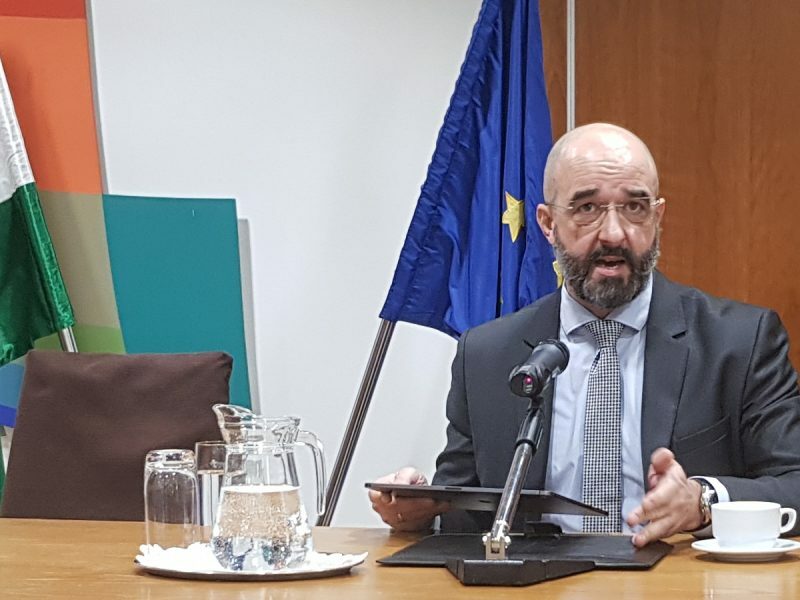 The only thing is that these two politicians Mr. Salvini and Mr. Orbán have a very similar if not identical approach on how we should tackle the migration challenge,” state secretary Szabolcs Takács said. He said to his knowledge, no meeting was planned between Salvini and Orbán, two hard-liners against mass immigration into Europe, in the foreseeable future. Takács also said Hungary firmly backed Manfred Weber’s candidacy to be the next European Commission President. 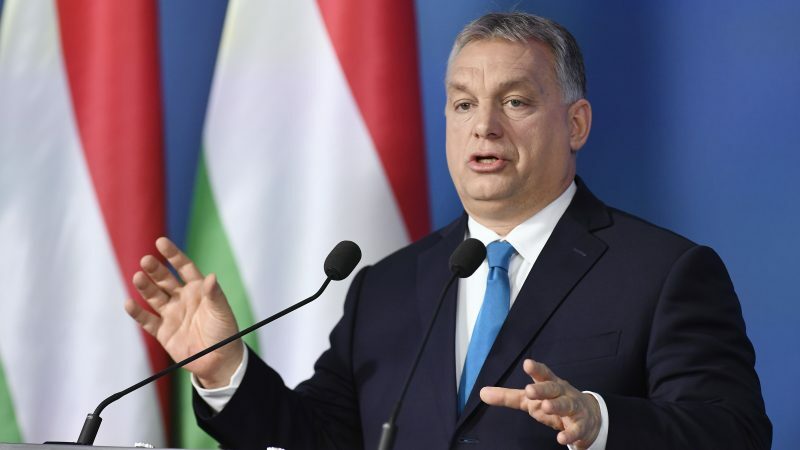 Hungary has been in conflict with European institutions over what critics say is Budapest’s backsliding on democratic norms, with some controversial reforms affecting the independence of the judiciary and the media. The European Parliament voted last September to sanction Hungary for flouting EU rules on democracy, civil rights and corruption in an unprecedented step that left Prime Minister Orbán isolated from powerful allies. 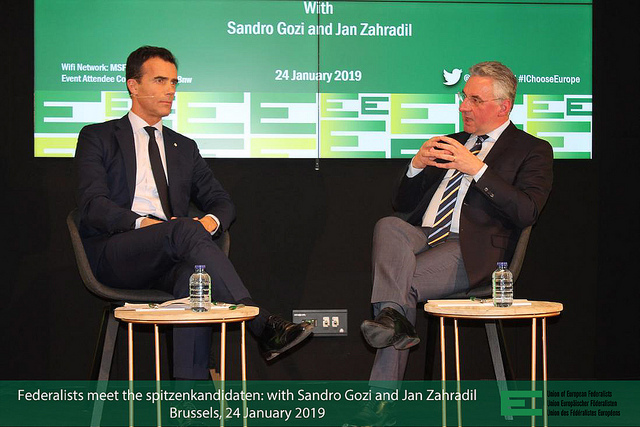 European Conservatives and Reformists (ECR) will not only survive the loss of their UK MEPs this year but hope to be even stronger after the European elections in May, Jan Zahradil, the ECR’s Spitzenkandidat, said during a debate organised by the Union of European Federalists (UEF) in Brussels last week. Takács said he hoped the number of conflict points between Hungary and European institutions could decrease after the election, saying the next European Commission should take a less political role.